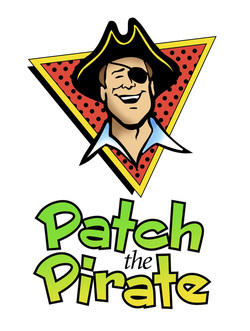 Patch the Pirate Club - At Zion Baptist Fellowship Church, God's Will Is Our Desire For You ! The Patch Club is a ministry geared for children from First to Sixth grade. Its aim is to teach children, through song, story, and scripture to grow up to be strong dedicated Christians.